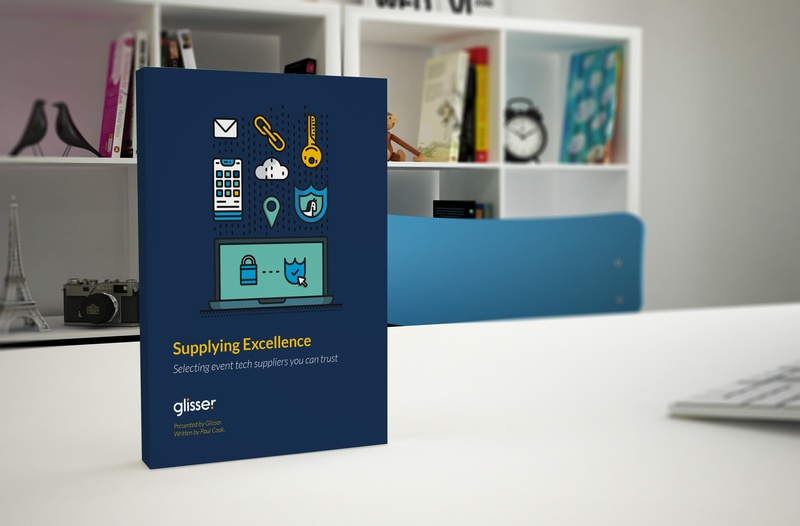 Our focus in this paper is on helping you to select the best event tech provider. We work on the basis that you have already undertaken a supplier selection exercise and now have your shortlist of three or four to choose from. Whilst there are good suppliers, we want to go further and help you select a supplier that demonstrates excellence in all areas of their delivery. Integrated slide sharing, audience response system & analytics used by hundreds of the biggest names in business, education and training. Glisser is incredibly simple to use. I think the stat that rang most true was that one in five people at the summit asked a question. That wouldn't happen at a normal event without Glisser.